Joyce Valenza has been a school, public, reference, and special librarian. For ten years, Joyce was the techlife@school columnist for the Philadelphia Inquirer. She writes the NeverEndingSearch blog for School Library Journal, contributes to a variety of edtech journals, speaks internationally about issues relating to libraries and thoughtful use of technology. Joyce is active in ISTE, ALISE, AASL, ALA, YALSA and online communities of practice. 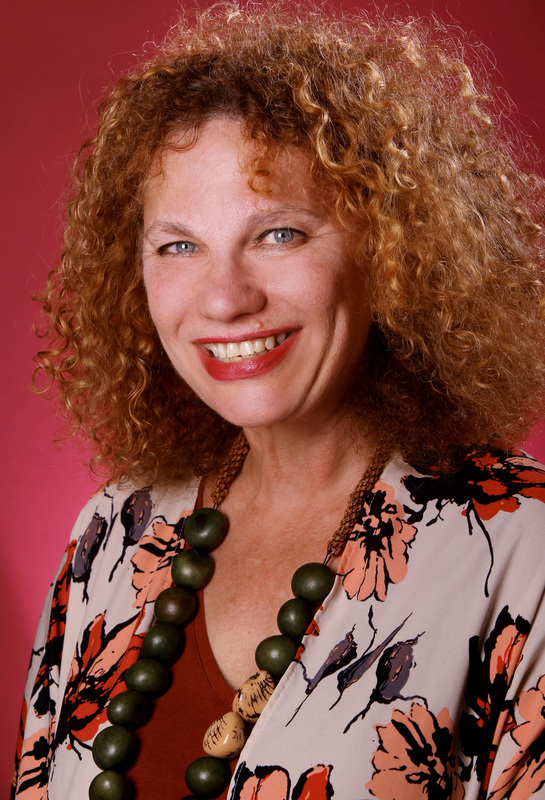 Joyce Valenza’s research and teaching interests include digital literacies, social media, social media curation, technology and learning, digital libraries, school libraries, and youth and social media. She is currently engaged in an IMLS-funded study of student credibility decision making when faced with a STEM research prompt. Valenza, J.K. (2016 in process) Reimagining School Libraries to Lead Future Learning. Valenza, J.K. Evolving with Evidence: Leveraging New Tools for EPB. LEVERAGING NEW TOOLS FOR EBP Knowledge Quest43.3 (Jan/Feb 2015): 36-43. Valenza, J. K., & Stephens, W. (2012). Reading Remixed. Educational leadership, 69(6), 75-78. Valenza, J. K. (2007). Discovering a descriptive taxonomy of attributes of exemplary school library websites. University of North Texas. Joyce Valenza is a Milken Educator, a Google Certified Teacher, and a Library of Congress American Memory Fellow. She was selected as one of Technology and Learning’s 100@30 and was awarded an AASL/Highsmith research grant. Her Twitter chat, #tlchat, her blog, and the online communities of practice have been honored with Edublogs Awards. She received an Edublogs Award for Lifetime Achievement and was named by The Teach 100 as a Top Educator Influencer on Twitter in 2016. Her Virtual Library won IASL’s School Library Web Page of the Year Award. She has won the Pennsylvania School Library Association’s Outstanding Program and Outstanding Contributor Awards.